Contact Carolina Beach Pest Elimination Experts Today. WHAT MAKES ECONOMY EXTERMINATORS THE BEST WHEN IT COMES TO CAROLINA BEACH PEST CONTROL? Pest control companies in and around Carolina Beach are a dime a dozen, but none of them can hold a candle to our over 40 years of experience with a wide range of pest control emergencies. If you are a home or business owner in Carolina Beach, you may work tirelessly trying to control pests using DIY or store-bought solutions, but our Carolina Beach pest control experts are only a call or email away to help you get your pest problem under control! We work tirelessly to ensure that our pest control programs are effective and environmentally conscious, and we even offer a money-back guarantee! Are you ready to get started with Economy Exterminators? 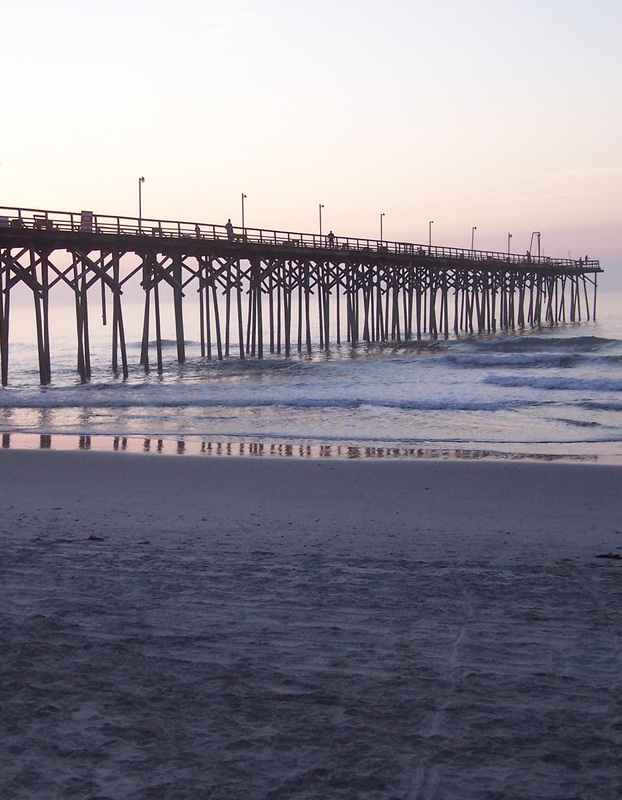 Give us a call today at (910) 790-2000 with any questions about our Carolina Beach extermination services (hint: ask about our coupons as well!). We would be happy to provide you with a free pest inspection — just get in touch or fill out the form at the bottom. We look forward to working with you! In addition to Carolina Beach, NC, Economy Exterminators provides residential and commercial pest control services to Leland, Wrightsville Beach, Shallotte, Topsail Beach and many others across the greater Wilmington area.